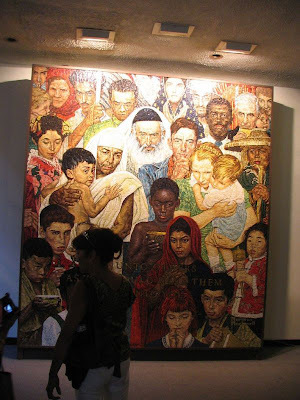 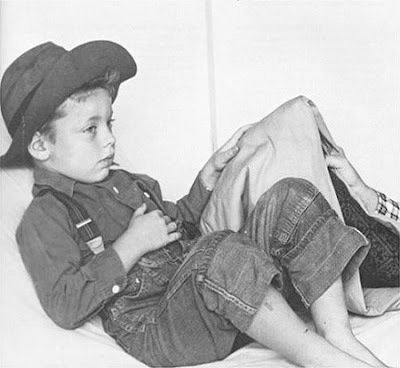 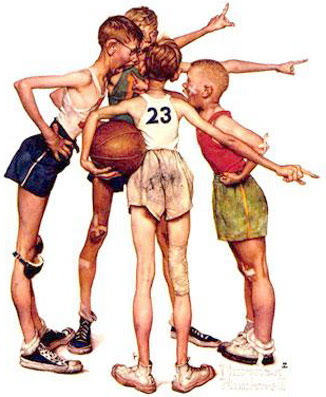 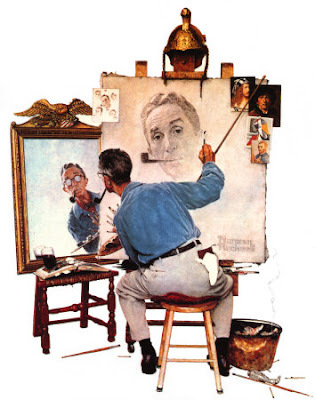 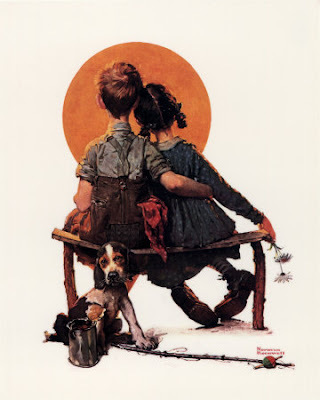 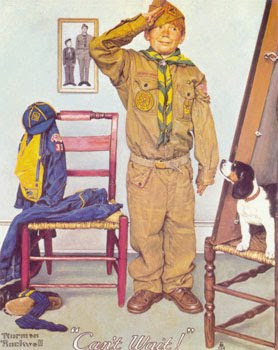 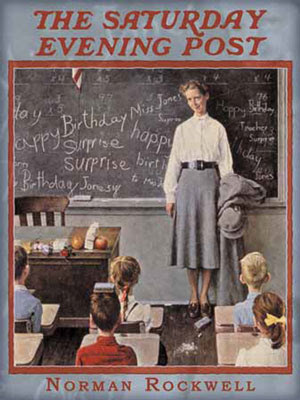 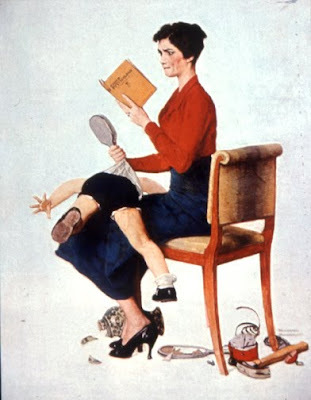 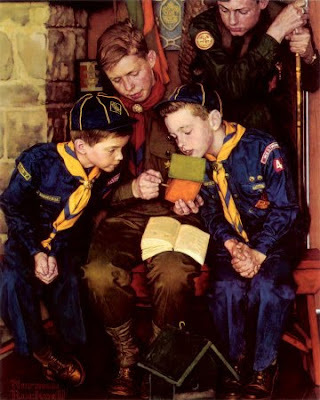 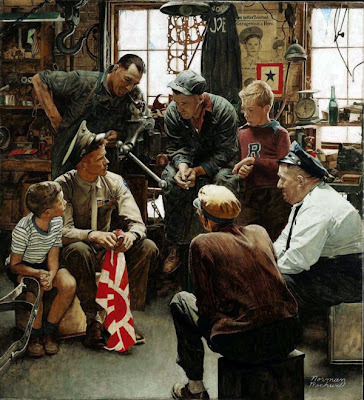 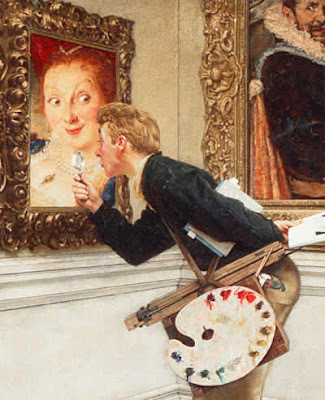 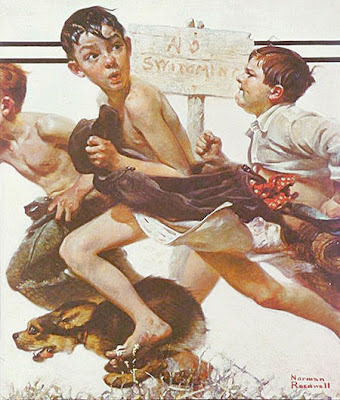 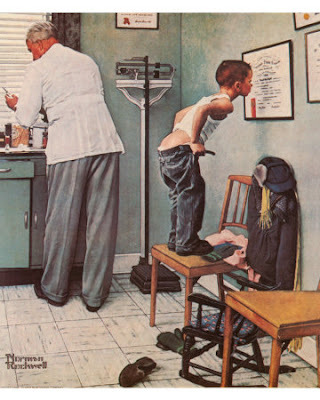 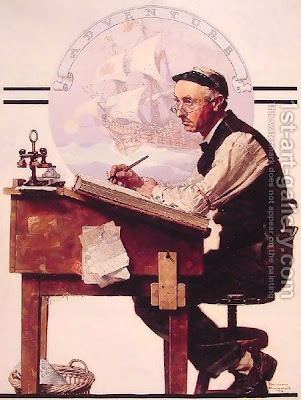 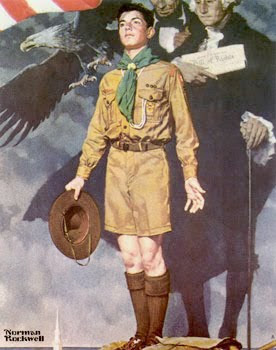 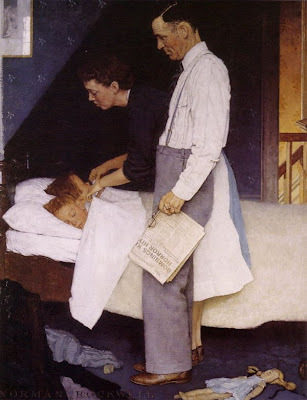 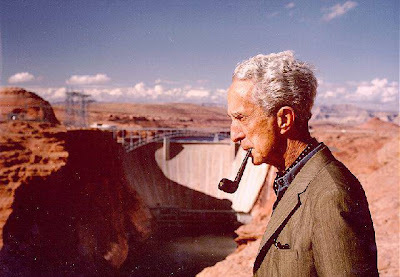 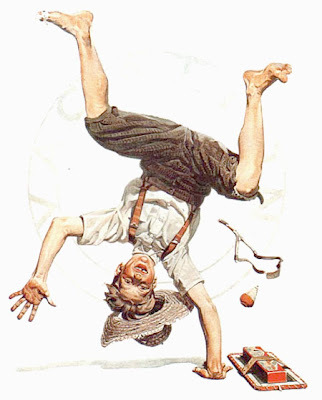 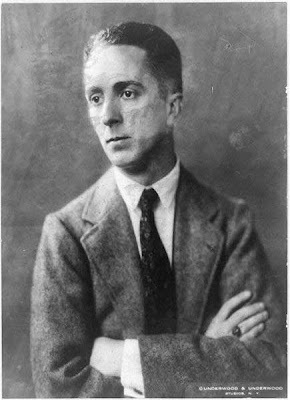 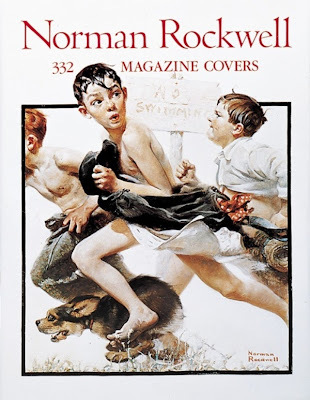 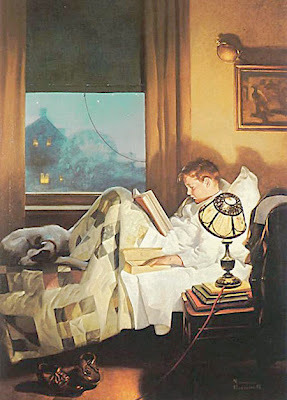 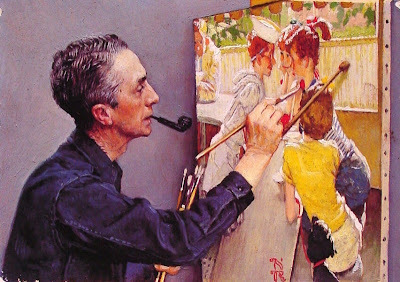 Norman Percevel Rockwell (February 3, 1894 – November 8, 1978) was a 20th century American painter and illustrator. 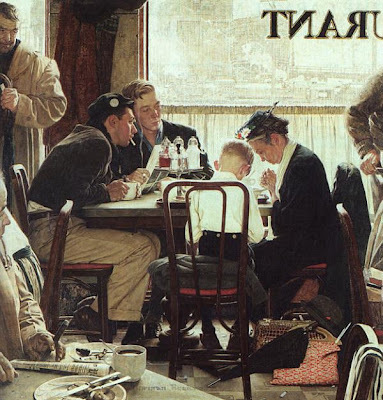 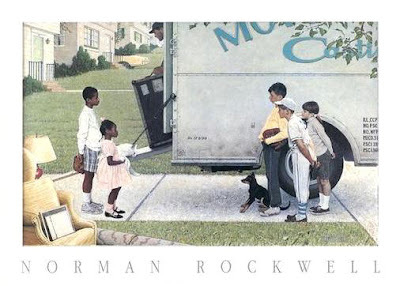 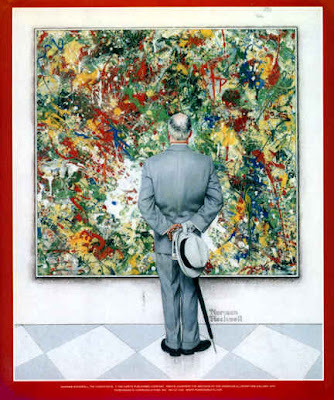 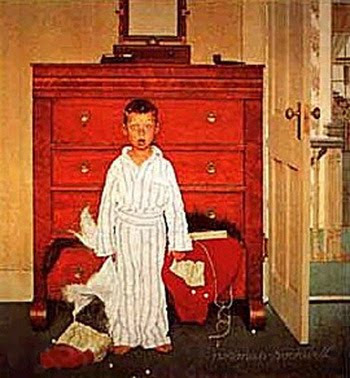 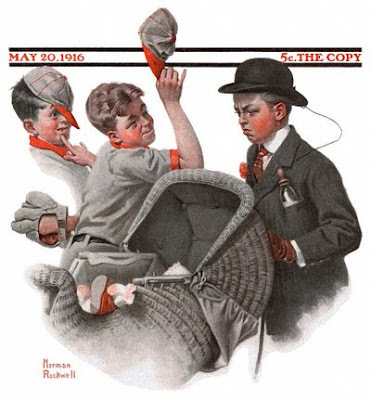 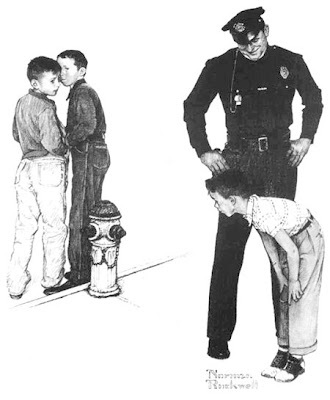 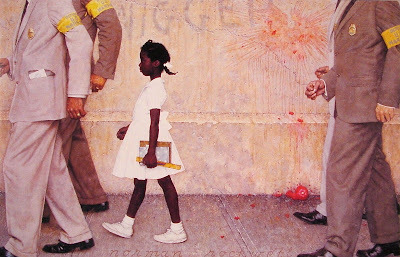 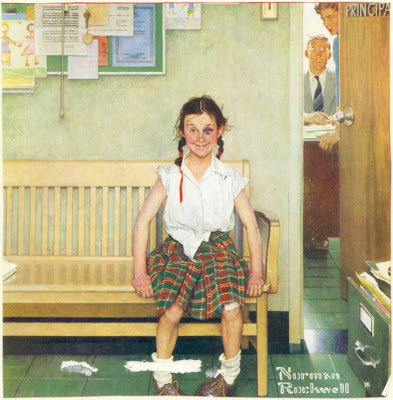 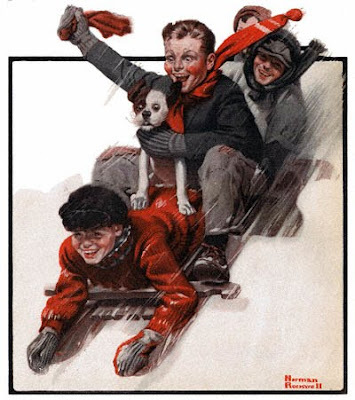 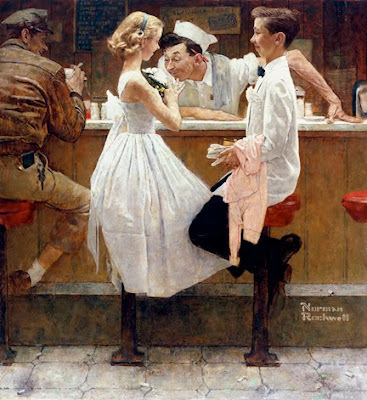 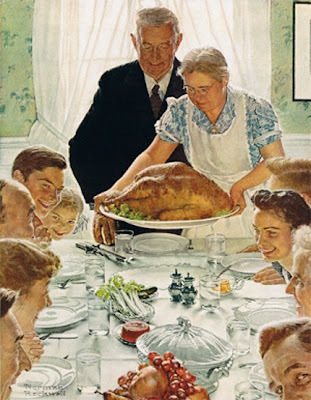 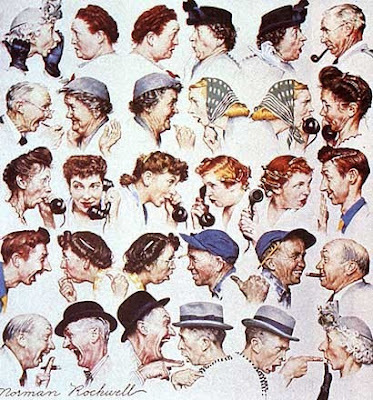 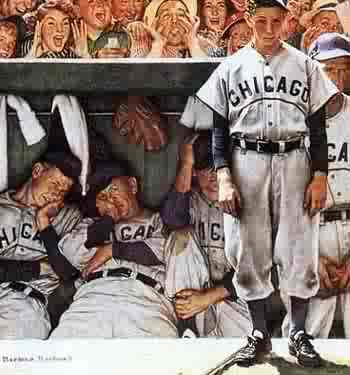 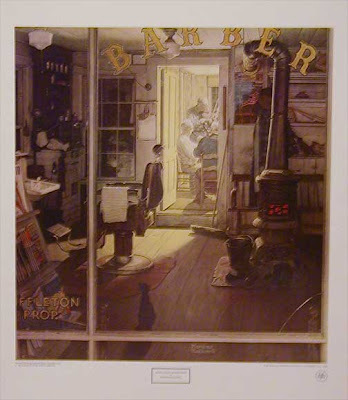 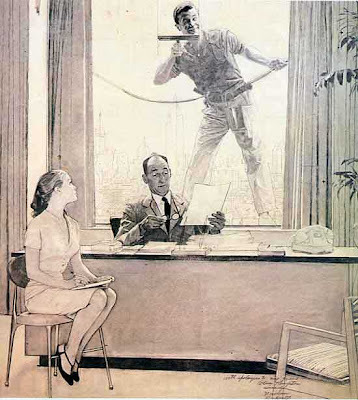 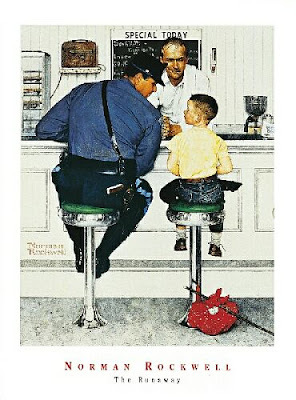 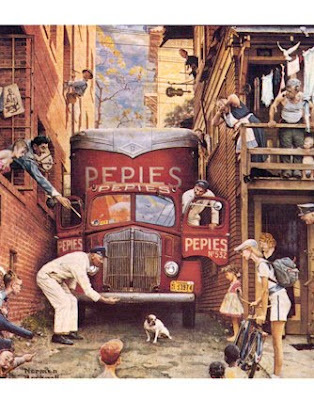 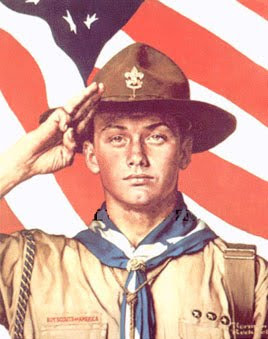 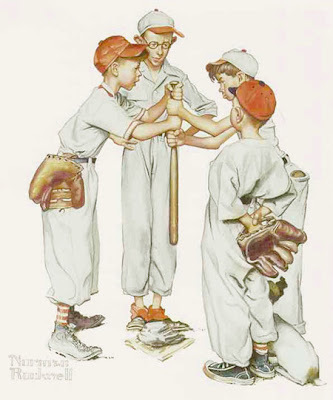 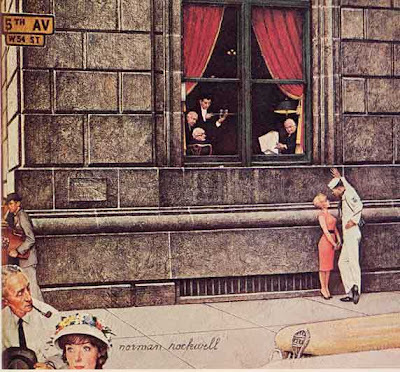 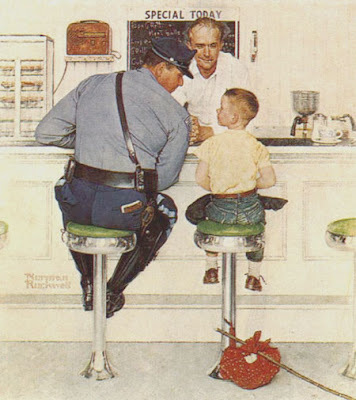 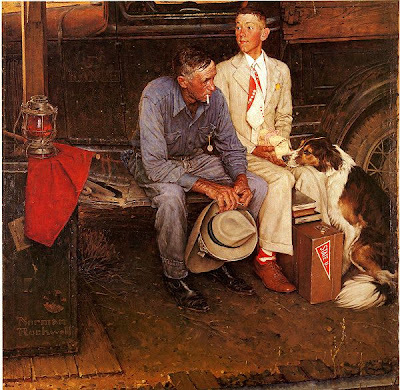 His works enjoy a broad popular appeal in the United States, where Rockwell is most famous for the cover illustrations of everyday life scenarios he created for The Saturday Evening Post magazine over more than four decades. 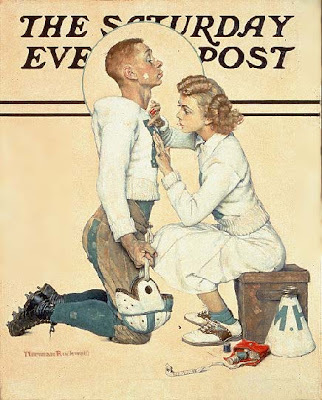 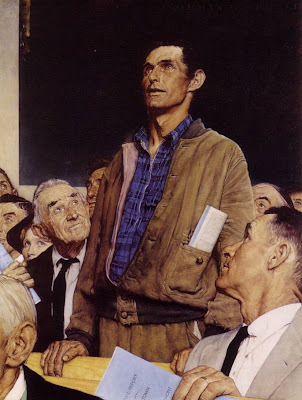 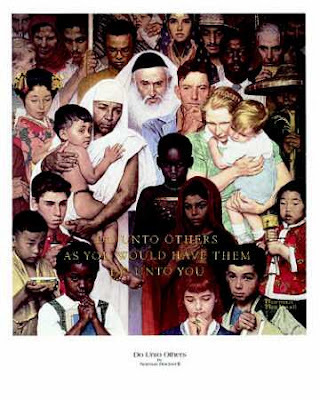 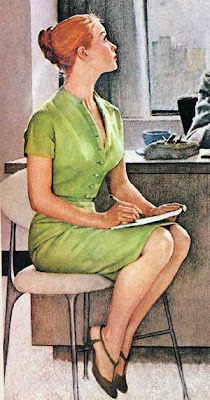 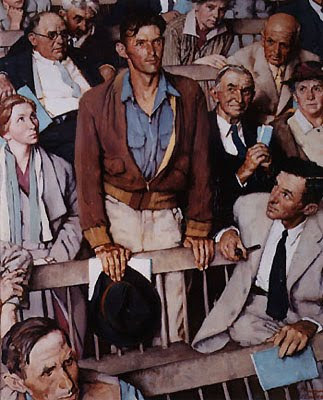 Among the best-known of Rockwell's works are the Willie Gillis series, Rosie the Riveter (although his Rosie was reproduced less than others of the day), Saying Grace (1951), and the Four Freedoms series.